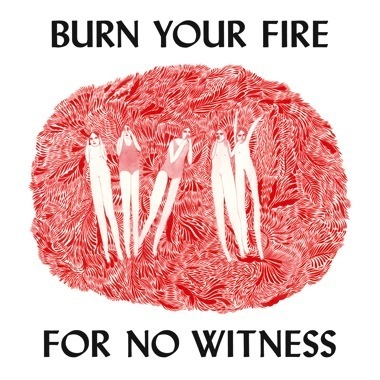 “What’s so wrong with the light?” bellow Olsen on “Windows,” the closing track from Burn Your Fire for No Witness. In addition to the new songs on the deluxe edition, Olsen has released a new video for “Windows” that’s eerily cinematic and a fully-realized vision of the song. With US tour dates remaining throughout 2014, Olsen will play in Australia and New Zealand beginning in the new year. Full schedule is here. Watch the video for “Window” below and purchase the deluxe edition of Burn Your Fire for No Witness via Jagjaguwar or Amazon .